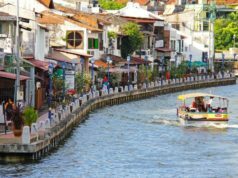 For a romantic trip after the wedding, you might want to have some recommended Malaysia honeymoon spot to fulfill your happiness with the love your life. Newlywed couples would really love to have some romantic places and activities to spend their honeymoon. Well, there are a lot of romantic places that are perfect for your honeymoon destination. Whether you want it in the highlands, beaches or anywhere, Malaysia will always have something to amaze you. 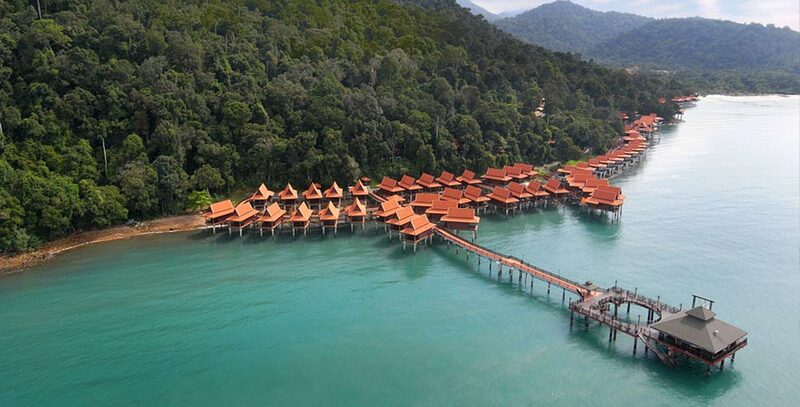 Take a look at these 10 of the most romantic Malaysia honeymoon resorts. There’s no doubt, this island is the first pick of honeymoon destination. There are plenty romantic spots you can enjoy on this island. If you want a more relaxing honeymoon which is like far away from the busy city and crowds, this is the perfect place. Some resorts in this island offer you with all the privacy you want on your honeymoon. 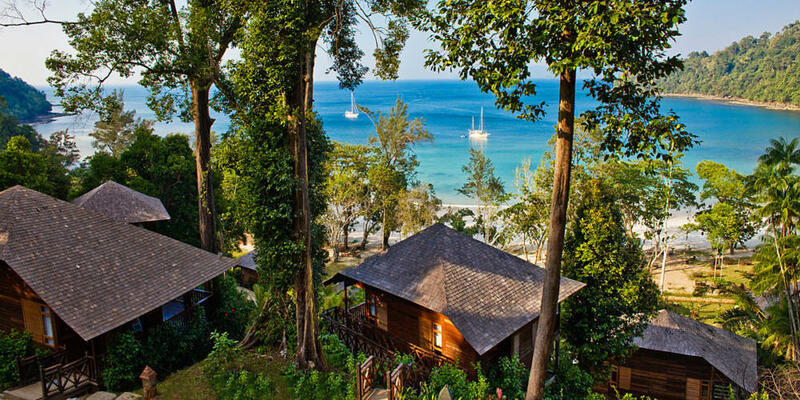 There’s no place more comfortable for romantic couples than this Langkawi island. There are two perfect spots for your romantic tour in this island. They are Teluk Datai and Tanjung Rhu (Casuarina Bay). 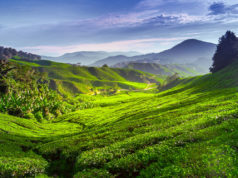 If both of you love the highlands, there’s no other place better than this Malaysia honeymoon spot. 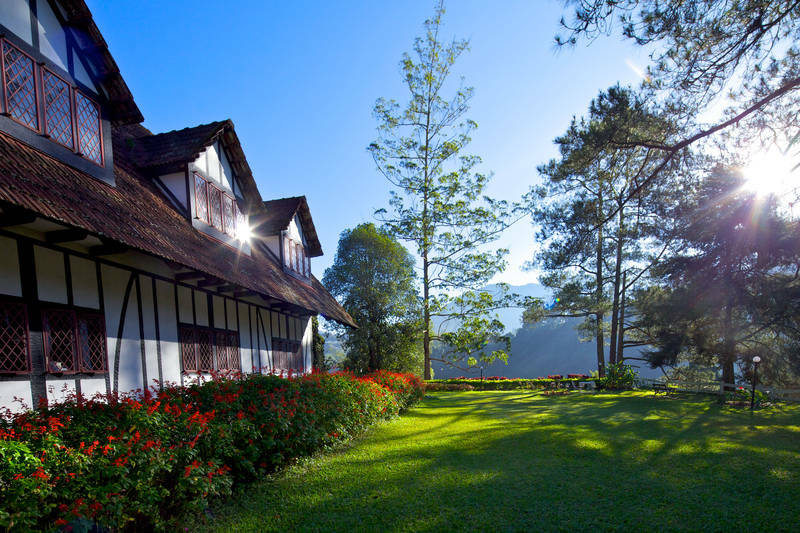 Cameron Highlands offer you with all the comforts and calms you need for your honeymoon. This highlands resort is located at about 4900 to 5900 meters above sea level. From that high, you can see the cool green views of tea plantation. The views are breath-taking from up there. There are some other spots you could visit such as the Ros flower garden. This place is full of colorful flowers which can be a great spot to take pictures with romantic pose with your partner. Besides, there are also other romantic activities available to try in Cameron Highlands. One of them is tasting up some fresh strawberries right from the field. Lastly, you can fulfill your honeymoon in Cameron Highlands with jungle-trekking to the forest. 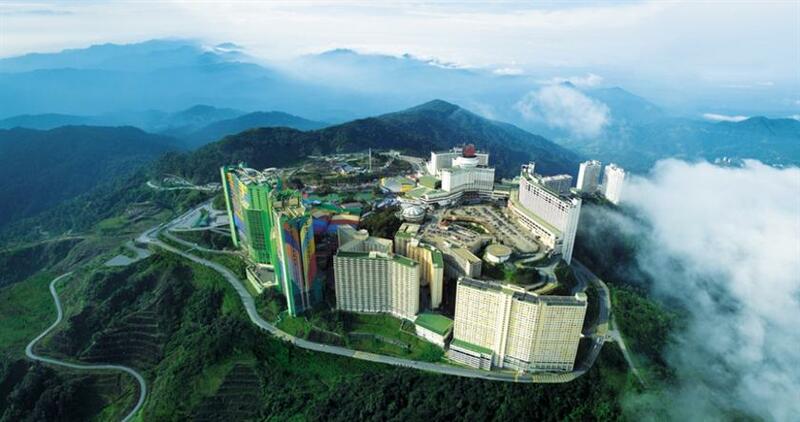 Another beautiful highlands in Pahang which is perfect for your Malaysia honeymoon, it’s called Genting Highlands. It’s one of the most popular places to visit on a vacation in Malaysia. It’s located over 6000 above the sea level. This highlands offers you with a honeymoon in Disneyland style. Try to ride the roller coaster, jumping into the ghost house, or try some other rides in this winter-theme theme park . And for a more romantic experience, riding an actual horse in Kuda Awana Field could be a perfect choice. The design of this place is inspired by the village of the fisher. 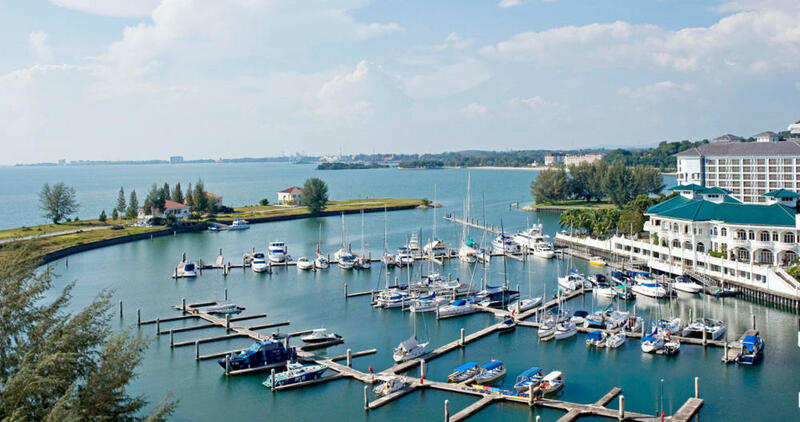 Avillion Port Dickson offers you the calmness you need to get away from the busy activity in the city without even bother to go far away from the city. This place shows you that you don’t have to go far away to relax in a place. Even though the concept is more like traditional arts, there is still some modern facility you could enjoy with your lovely partner. You can enjoy some water sports like windsurfing, kayaking, and more. It’s the most romantic on-the-water place for your honeymoon. It’s called a Lexis Hibiscus Port Dickson that took place near Kuala Lumpur. This modern resort offers you a stunning romantic view. The resort will offer you with some room package. The most favorite is the room called Panorama Pool Villa. A Panorama Pool Villa room is popular because of the views of the sea because this room directly faces the ocean. You can enjoy the cool breeze from the Malacca Straits with your the lovely partner of your life. It’s got one of the unique names of a resort. Getting there, you’re gonna need to take a boat for about 45 minutes through Sulawesi sea. The peaceful atmosphere is all over the resort, it’s far away from the busy city activity. 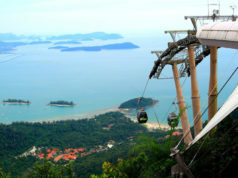 The stunning view is perfect for Malaysia honeymoon that is beyond your expectation. Besides the beautiful panorama right from the room, you can enjoy playing beach volleyball with friends and other guests. A jungle-trekking activity is also available at this resort, you will explore Bohaydulong island nearby. Outside Borneo beach, there’s an exotic island called Gaya Island. In that island, there’s Guyana and Bunga Raya Eco Resort. From the resort, you would see clearly the beautiful view of Kinabalu Mountain. One of the services in the resort is the breakfast delivery service. You could just wait for your breakfast to come and enjoy it while feeling the waves of the ocean without even bother leaving your room. The Tanjung Aru beach is located in Kinabalu. It takes about 15 minutes from the city. 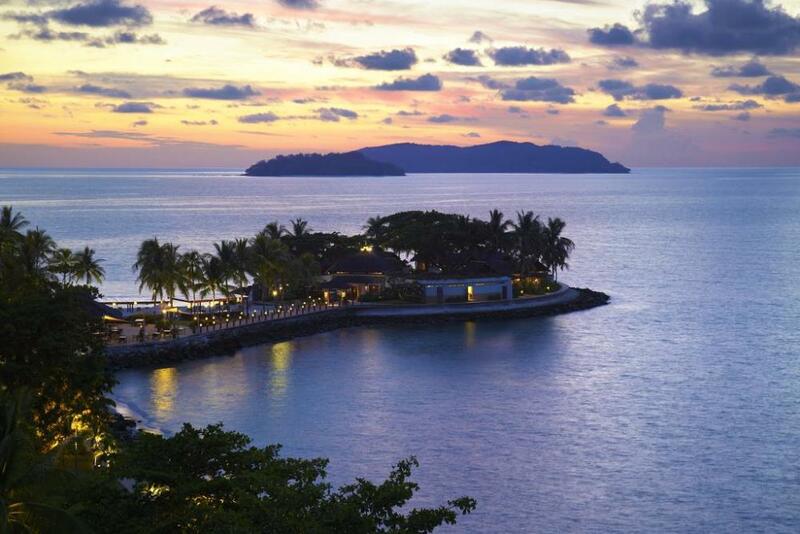 The exotic view of this island makes it the perfect destination for your romantic Malaysia honeymoon. Besides enjoying the beautiful beach, you can also try to ride a horse on the farm nearby. Some fun activities like exploring the marine life by a speedboat that has glass ground. From the boat, you can see through what’s under the boat. The attractive and colorful coral reefs would definitely make your day. This resort offers you with interesting and romantic facilities and design. The clear and clean water that makes you see the beautiful seabed. This is also a perfect place for a couple who enjoy diving. For you who can’t do scuba diving, there is a snorkeling or just chilling the panorama from the resort. 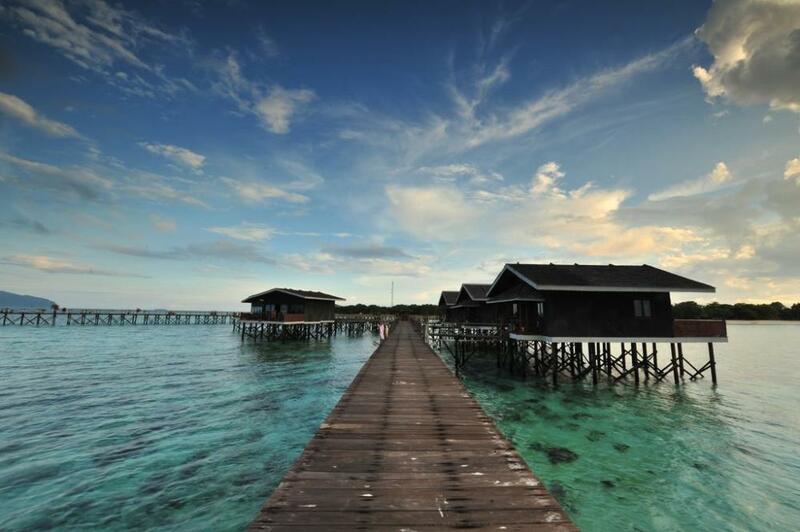 Sipadan island becomes one of the world’s most popular place for scuba diving. In order to do scuba diving, you may need to get an advanced diving permit. In Malaysia, this island is the only oceanic island. You won’t find another oceanic island in any other place in Malaysia. Located in the Mabul island sea in Sabah. 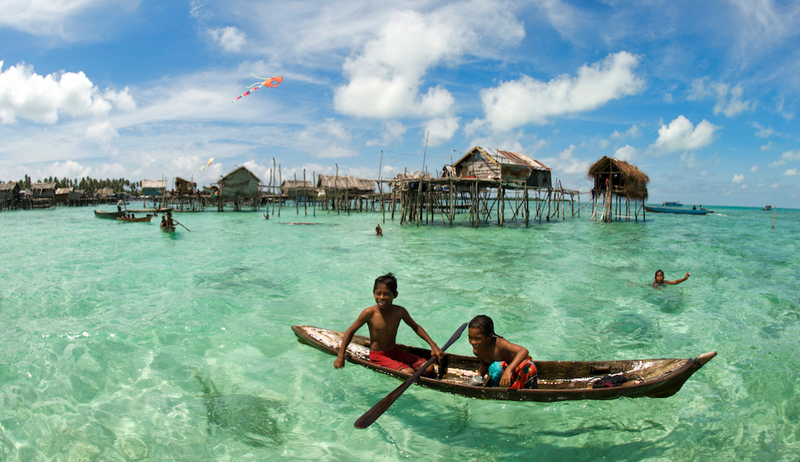 This Mabul water was crowned to be one of the best dive bases in the whole world. It is because of its clear water. 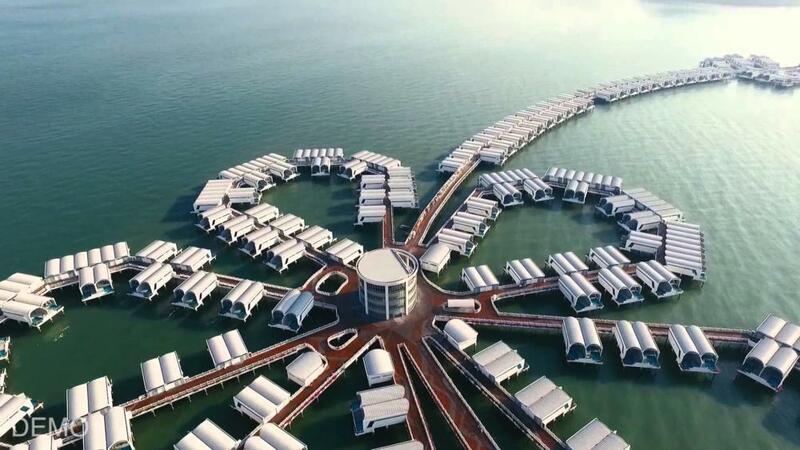 The modern design of the floating villa makes it looks really fresh. One of the most worth value you will have in this resort is the internet connection. This will please anyone who chooses to enjoy the vacation in this bungalows. All of that 10 resort for your honeymoon destination is ready to complete your romantic trips. You need to choose the place based on your favorite activities and facilities. Get ready for your perfect Malaysia honeymoon.